(Model: iPhone 5 / 5S / SE (ONLY). belt clip fits Otterbox defender Series ). 1x Defender Case. 1x Belt Clip. Shockproof Dustproof and Drop Proof. ✔Genuine from R-Just ✔Lowest Price Guaranteed! 100% Authentic OtterBox Defender Series Case Cover & Holster For iPhone 5S/5/SE. Shock Proof / Drop Proof / Heavy Duty Rugged. Screen Protector Built In. Includes: Holster & Case. BRAND NEW 100% AUTHENTIC AND SATISFACTION GUARANTEED! 4.5 out of 5 stars - OTTERBOX ARMOR WATERPROOF PHONE CASE FOR IPHONE 5/5S/SE NEON New!!!! 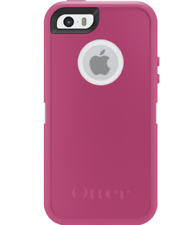 259 product ratings259 product ratings - OTTERBOX ARMOR WATERPROOF PHONE CASE FOR IPHONE 5/5S/SE NEON New!!!! 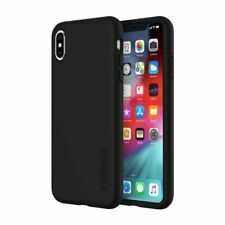 Incipio DualPro Case for Apple iPhone XS Max, 6.5 inch 2018 Black FAST SHIPPING! 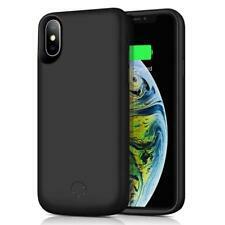 CaseMate Protection Collection Sheer Crystal Clear for iPhone X iPhone XS 5.8"